Situated right next to Pontefract Baghill train station, on Station Lane, Pontefract test centre can be found in the vicinity of Harewood Park, Pontefract General Infirmary and Quaker Burial Ground. Though the train station next door receives the most visitors, Pontefract test centre gets its fair share. If you're one of the many learners heading here for your test, get to know it better. Read on for directions, pass rates, test routes and much more. Based in the centre of Pontefract, next to the A645 and not far from the A1 and M62 motorway, Pontefract test centre is ideally located for all learners in the nearby vicinity. If you've not looked around the centre just yet, you can find exact directions here. It doesn’t matter where you look, you won’t be able to find the exact route that will be used for your practical at Pontefract test centre. Don’t be too disappointed! You can see which specific roads might rop up by checking out videos of Pontefract test routes on YouTube or by downloading our sample Pontefract driving test routes. Additionally, as long as you pay close attention during your lessons, you should be fine. Why? 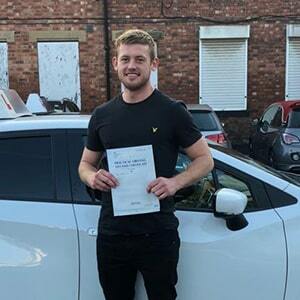 Your instructor will be familiar with the roads favoured on the Pontefract test route, so they'll have introduced you to them during your lessons. By the time your test rolls on by, you'll undoubtedly be familiar with most of the route. Pontefract’s pass rates from the past few years haven’t been much lower than the national average—so there’s not much to worry about. It’s all about personal ability, so as long as you practice and pay attention, you should be perfectly fine! What If I Can't Go To Pontefract? There’s a wide variety of West Yorkshire test centres to head to. If Pontefract isn’t an option for you, you can always opt for Wakefield instead. Once your test is over, the examiner will let you know whether you’ve passed or failed. Pass or fail, you'll get a feedback sheet that will list any faults you made during your test. If you're successful in your endeavour, you'll also receive a test pass certificate. You'll have to hand over your provisional licence to the examiner if you'd like to send off for your new licence then and there. If you fail your practical test, you can always book another. You shouldn’t worry about it or dwell on what you did wrong—plenty of people fail their driving tests. It’s important that you take the feedback given to you by your examiner to improve your driving skills before you go for your next practical. Speaking of, if you'd like to book back in, get PassMeFast to fast-track your test. To get things started, simply give us a ring on 0333 123 4949, or contact us via our website. 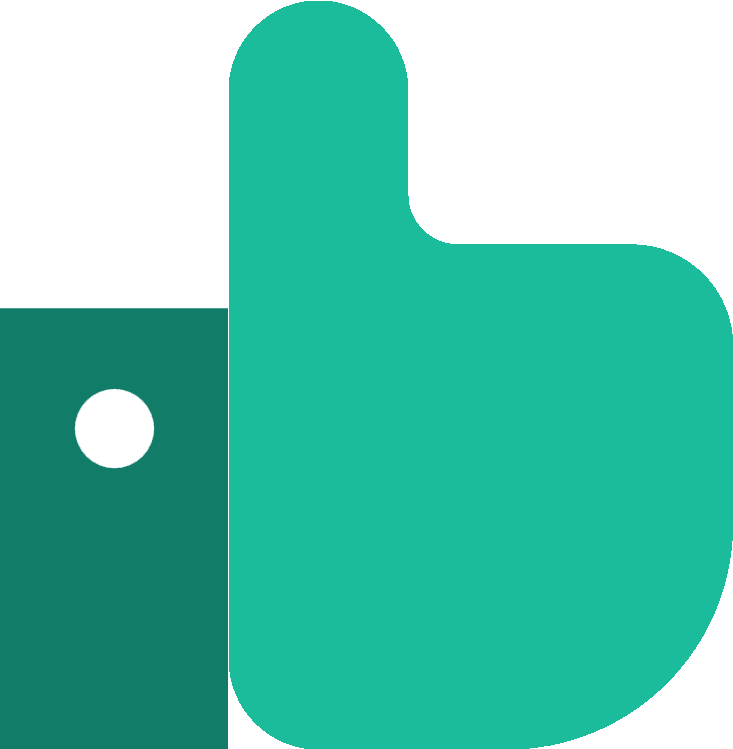 PassMeFast have ditched traditional lessons in favour of intensive courses that take place over a matter of weeks instead of months. The benefit of this lesson format? You can learn in a quick and efficient matter. 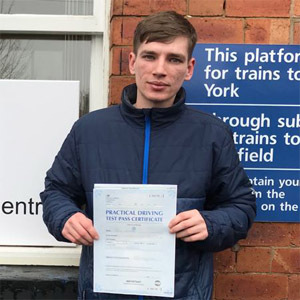 With fast-track practical tests—avoiding long driving test waiting times—you can get on the road as soon as possible. And if you’ve got a busy schedule, you can always opt for a semi-intensive course instead! Once you’ve looked at our course prices and chosen a relevant course, get on the phone and speak to one of our sales team members on 0333 123 4949. Alternatively, book a course online yourself. Worth every penny. My instructor was really professional and easy to get on with. I would recommend PassMeFast to anybody. My driving instructor Alan was great and I managed to pass first time with only 1 driving fault!